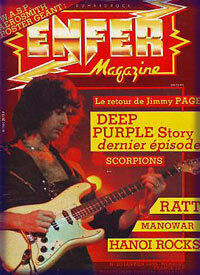 Article and transcriptions etc. 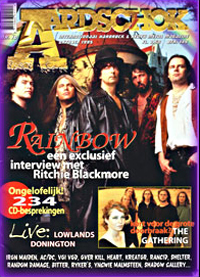 Rainbow feature inside. 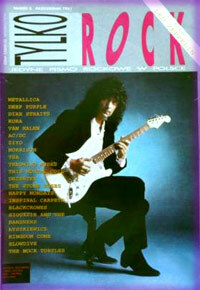 Colour feature on May 1985 Japanese tour. 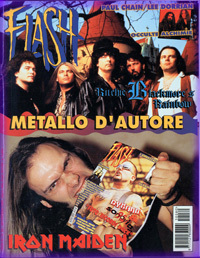 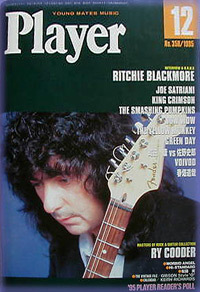 Musicians' magazine. 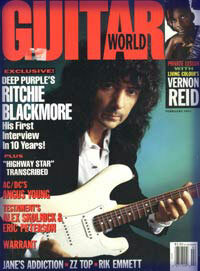 Ritchie Blackmore interview. 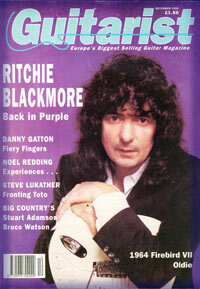 Monthly musicians' magazine. 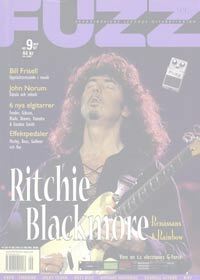 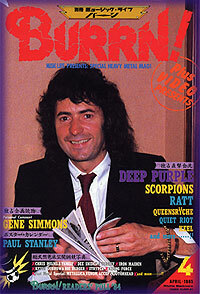 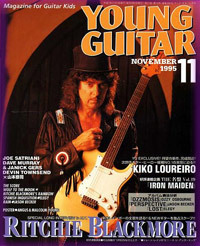 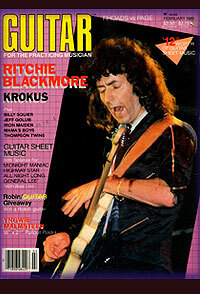 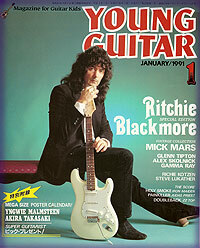 Ritchie Blackmore interview + photos, running over parts of ten pages. 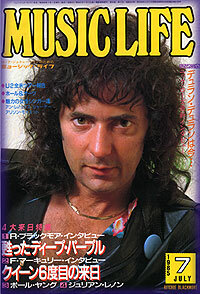 Monthly musicians' magazine. 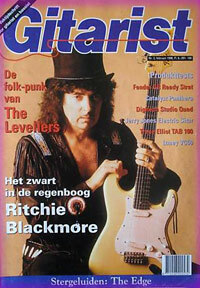 Ritchie Blackmore interview + photos, running over eight pages. 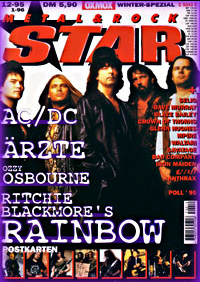 Article and score of 'Wolf To The Moon'.